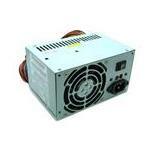 Need an uninterrupted power supply for your system? 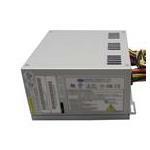 Get Sparkle power supply for business and home computers to get things done faster. 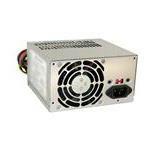 Sparkle Power Supply allows Power Factor Correction (PFC), which automatically corrects voltage factor, giving the end user a steady supply cycle. 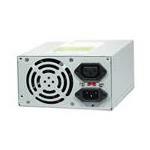 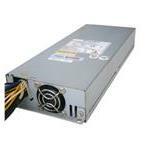 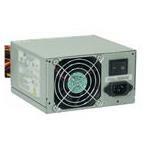 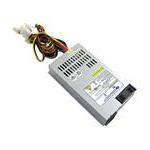 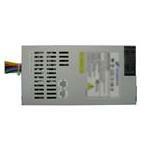 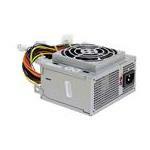 Sparkle Power Store offers PSUs for small businesses and large enterprises alike. 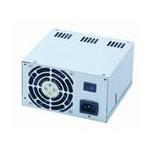 These equipment range from 180 watts to 300 watts, suitable for all kinds of computing devices. 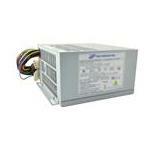 Get efficient power supply for your system with Sparkle. 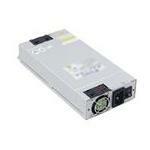 Run high-end applications with ease. 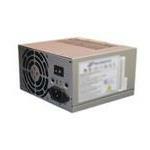 Order online from Memory4Less.com and avail free ground shipping on your purchase.